Tasting Notes:Estate Merlot from Eden Valley in South Australia. This wine from Irvine is made from an early maturing grape, Merlot. 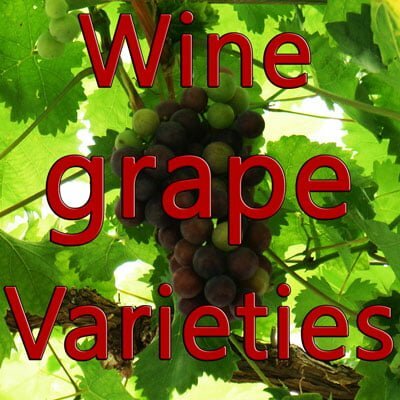 Wines made from this red wine grape variety are widely available in regions across the world. Maturation happens for eighteen months in one or two-year old French oaks, which contributes a lot to the wine’s taste and characteristics. Estate Merlot shows off fresh black fruit aroma on the nose that is combined with mocha and violet notes. Layers of plum and blueberry flavors attract more drinkers especially when it is combined with hints of truffle. Tasting notes of Estate Merlot are amazingly best paired with different food dishes such as beef and venison.